While Sophie has spent most of her life in the sunny Bay of Plenty, she grew up in Thames. Her career began with a Bachelor of Teaching (Primary) but after recognising her passion lay in the early years, she went back to study a Graduate Diploma of Early Childhood Education and graduated in 2018. 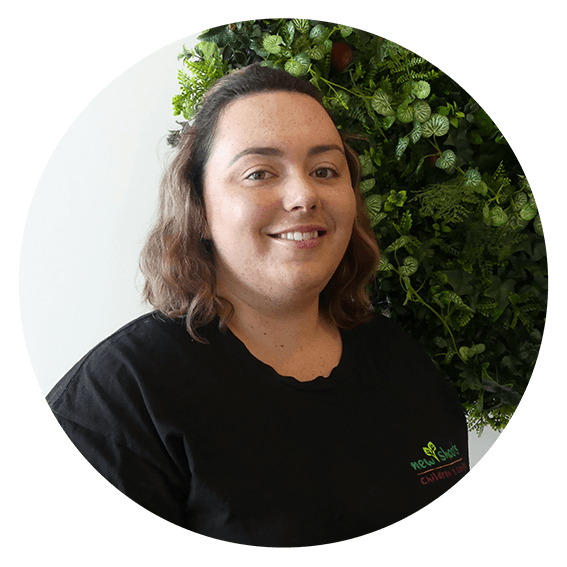 Sophie started at New Shoots in 2017 working as a teacher and is now team leader of both preschool rooms. She affiliates to the Ngātai Apa Ki Tē Rā Tō iwi and is passionate about Te Ao Māori.